In western counties, cheap animal hair was often added to traditional plasters over wood lathe for keying and to stucco to increase strength. It is because animal hair can increase the viscosity of the lime. We offer several types of animal hair and different lengths to cover a broad range of applications. 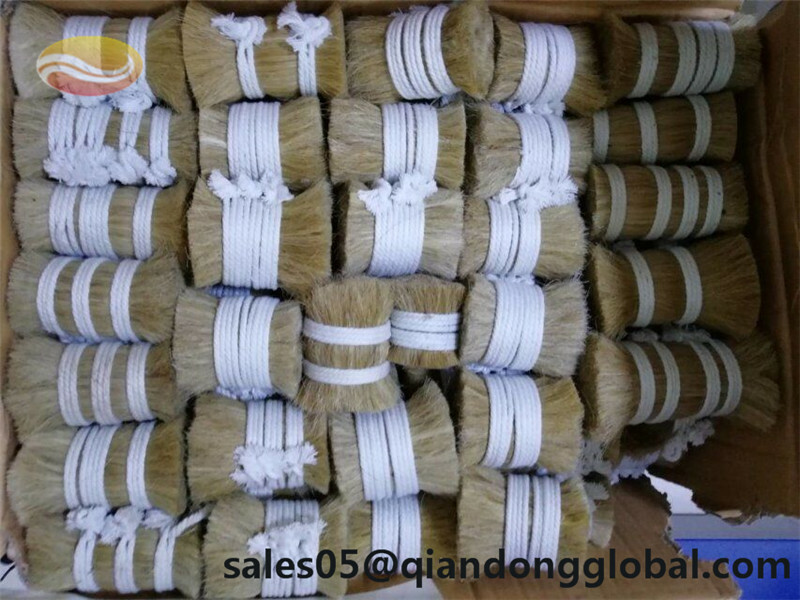 Horse Mane Hair and Ox tail hair is thicker and more suitable for base coat application. 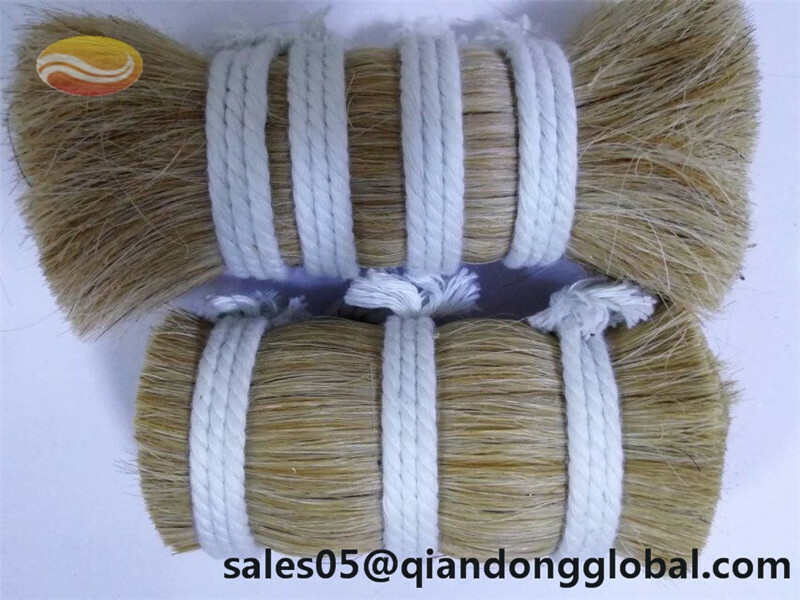 White horse hair can be very white and it`s whiter than white ox hair. 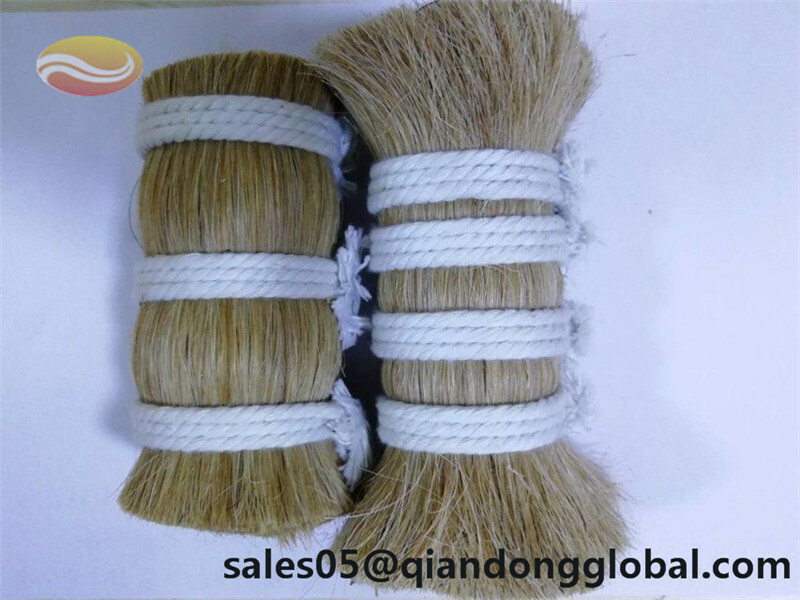 White ox hair is not really white. It`s the lightest color among ox hair. So it`s suit for combining with plaster. 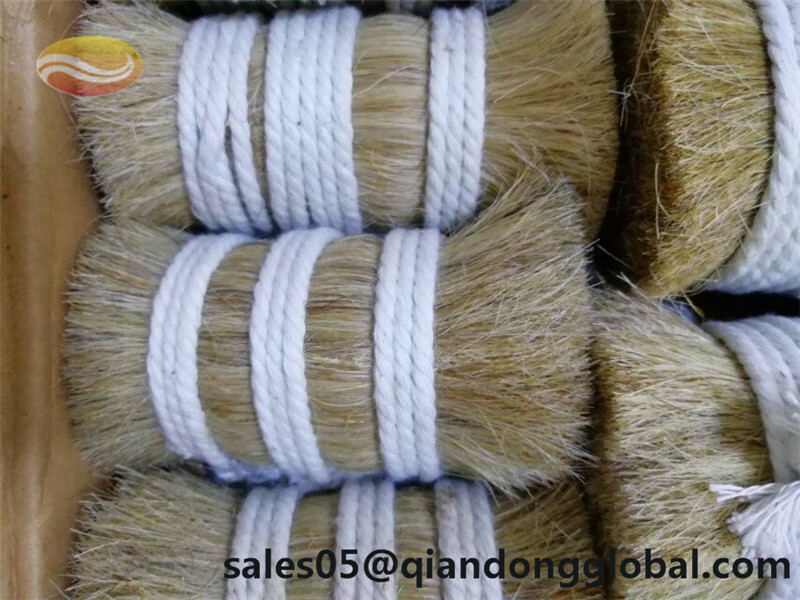 The white ox hair we supply is washed and combed by our workers. It's clean and tidiness to use. 25kg/carton;The product will be well packed in order to be harmless in transit. 1. What kind of cattles is the hair from? 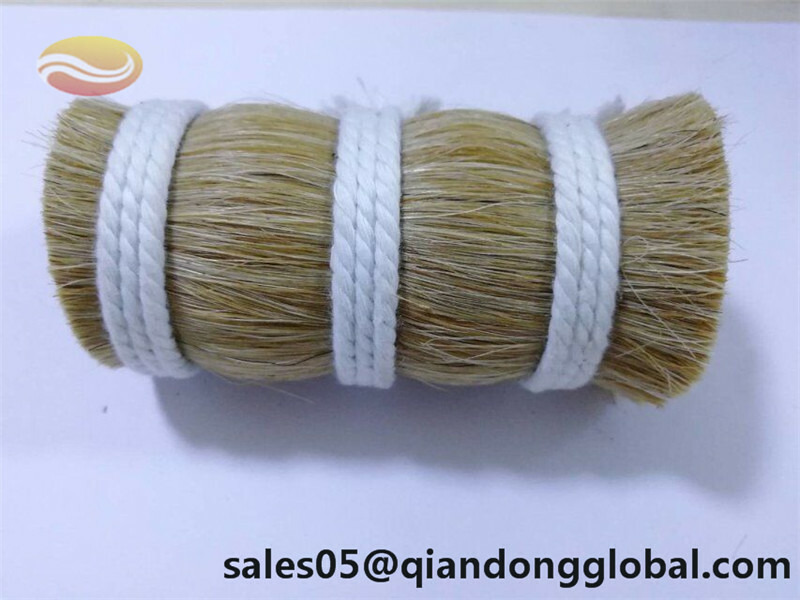 Looking for ideal White Ox Hair Manufacturer & supplier ? We have a wide selection at great prices to help you get creative. All the Ox Hair for Plasters are quality guaranteed. 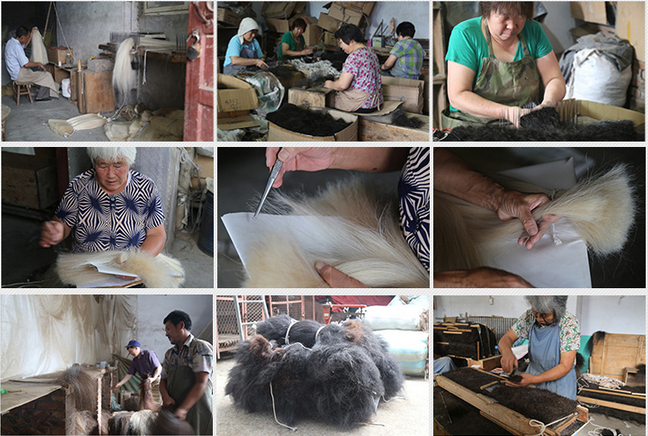 We are China Origin Factory of Thick Ox Hair. If you have any question, please feel free to contact us.